The evaluation of the energy consumption is the focus of the motor running condition monitoring. At present, frequency conversion motor system did not install the torque sensor. 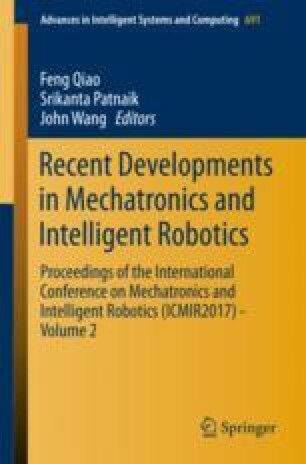 In view of this situation, first of all, this paper fully considers the basic principle of frequency conversion motor system, as well as nameplate method, slip method, current method and equivalent circuit method. Then, this paper presents a energy consumption calculation method based on the input and output data of variable frequency motor and motor speed. Therefore, non-intrusive energy efficiency on-line evaluation is realized. The method can apply to variable frequency motor system without torque sensor. In this paper, 37 kW motor is used as an example. Above-mentioned different methods were experimentally verified. The accuracy of the proposed method is verified under different operating frequencies.